Activists have called for disciplinary action against the immigration officer who allegedly misbehaved with a Manipuri woman at the Indira Gandhi International (IGI) Airport last week. 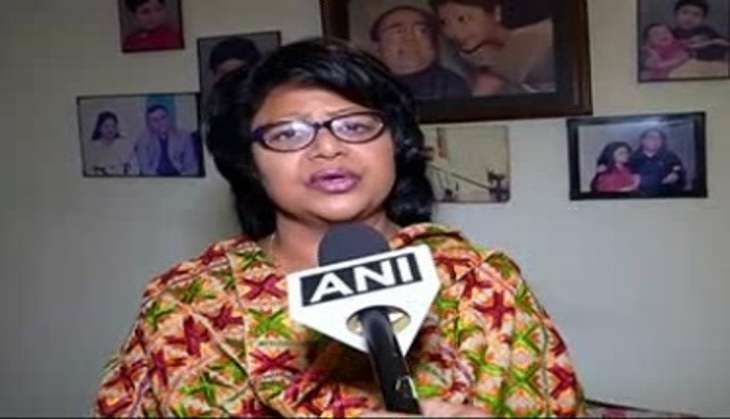 Former Delhi Commission for Women (DCW) chief Barkha Shukla Singh said on 11 July that an FIR should be lodged in this regard. "It is very shameful when these kinds of incidents take place in the national capital which is done by the educated people. If her face or her colour is different, this doesn't mean she is not an Indian. I think there should be a probe in the matter. We all are standing with her," she told ANI. Echoing similar sentiments, activist Kavita Shrivastava called for disciplinary action against the immigration officer and said that a chargesheet must be filed against him for his indecent act. "We continuously call the people of North-East as 'Chinese'. What will the woman do when the immigration official tells her that she is not an Indian? She will obviously be angry," she told ANI. Shrivastava further said that India as a nation must collectively introspect the prevalent racism. "We kill Africans. In the same manner, we have never accepted the Manipuris. When we don't accept them, there will be differentiation," she added. Meanwhile, the Centre has taken cognisance of this matter and assured action against the officer. "We have received a report that a Manipuri girl, who was going to South Korea, was misbehaved and racially targeted. We have got a report that Delhi Airport Immigration officer misbehaved with her. So, we have asked for the details," Minister of State for Home Kiren Rijiju told the media. "There will be probe in this matter. Action will be taken as and when details are given to us," he added. External Affairs Minister Sushma Swaraj has also tendered an apology to the Manipuri woman. "Monika Khangembam - I am sorry to know this. Immigration is not with me. I will speak to my senior colleague Shri @rajnathsingh ji to sensitise Immigration officials at the airport," she tweeted. On 9 July, Monika took to Facebook to allege that an immigration officer at Delhi's IGI Airport 'humiliated' her by repeatedly questioning her nationality.